Visakhapatnam: Hinting at her prime ministerial ambition, BSP chief Mayawati said on Wednesday she would use the experience she has gained as UP chief minister to give the "best government" at the Centre "if we get an opportunity". 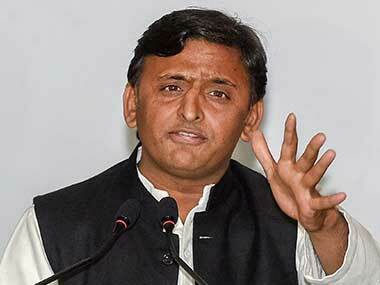 She said she has been Uttar Pradesh chief minister four times. "I have a lot of experience. I will use that experience at the Centre and work for people's welfare," the Bahujan Samaj Party supremo said at a press conference. "If we get an opportunity at the Centre, we will adopt the UP pattern and give the best government in all aspects. At all levels, a good government," she asserted. 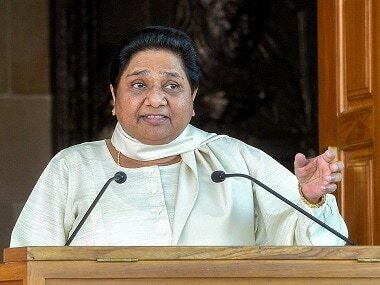 Asked if she would like to become the prime minister, Mayawati, however, said things would be clear when results of the general election are declared on 23 May. The BSP is contesting Lok Sabha and state assembly elections in Andhra Pradesh in alliance with the Jana Sena, the CPI and the CPM. 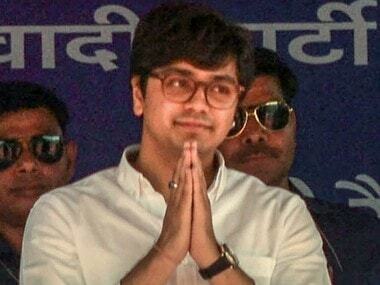 As part of the alliance, the BSP is contesting three Lok Sabha seats out of the 25 in the state and 21 assembly seats of the total 175. Flanked by Jana Sena chief Pawan Kalyan at the presser, Mayawati said people "want a change" at the national level. "They want a party in power that takes care of their welfare. They want our country safe," she said. She pointed out that her party had garnered the third-largest vote share in the 2014 election, after the BJP and the Congress. Asked if there's a need for a "Third Front", the BSP chief replied it would become clear when the election results come out. "In the 2014 election, BJP promised big things. But it did not fulfil the promises in five years," she said, adding that the ruling party has diverted people's attention from those promises to "other issues". On the Congress, she said people rejected the party that has remained in power for the longest time "because it failed to honour its promises" and the BJP "took advantage of it". "Last time the BJP promised Rs 15-20 lakh for each poor family. Now the Congress is talking on the same lines. It is promising Rs 72,000 per year. "The Congress should remember, when Indira Gandhi was in power she had started the 20-point programme in the name of Garibi Hatao. Kya garibi hati (Was poverty eradicated)?" Mayawati asked. She said the BSP always talked less and believed in delivering more. If BSP gets an opportunity at the Centre, it will work for the poor and the unemployed, irrespective of their caste. "We will give top priority to them. And farmers have multiple problems and we will try to get rid of them," she said. Her government, if elected, would not be biased towards any state. "If Congress is in power at the Centre, it supports some states and does not support others. BJP has its own equations. It will not happen with us," she said. 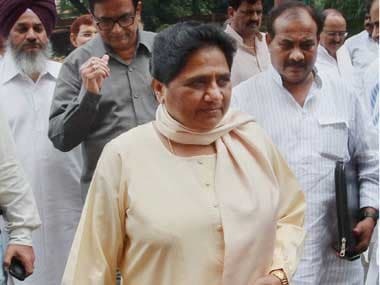 Claiming that the BJP's situation was "very bad", particularly vis-a-vis the BSP-SP-RLD alliance in Uttar Pradesh, the BSP chief said the ruling party was "worried." 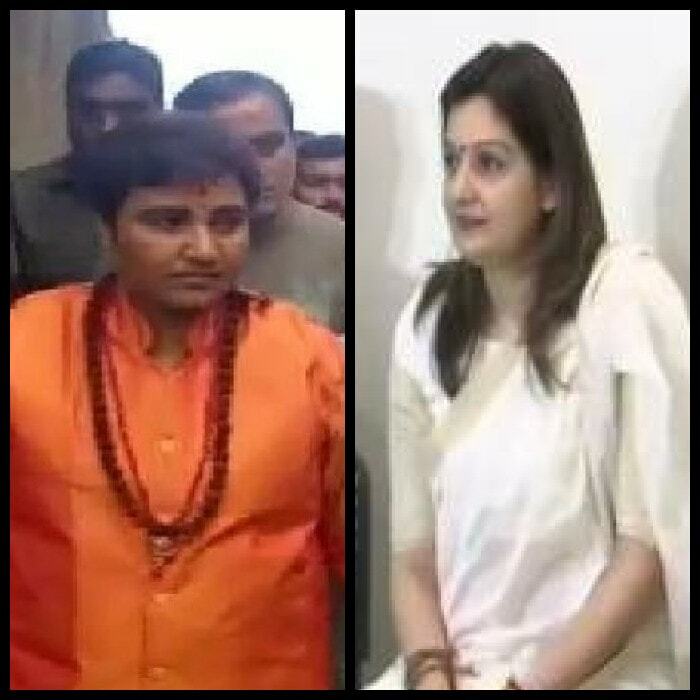 "Wherever we have an alliance, BJP will suffer," she said. Mayawati also promised to grant the special category status to Andhra Pradesh. "AP people are angry that both BJP and Congress did not deliver SCS. If we get a chance at the Centre, we will give SCS," she said. The BSP chief hoped that the JSP-BSP-CPM-CPI alliance would for the government in Andhra Pradesh and Pawan Kalyan would become the CM. "People don't want to fall in the trap of regional parties of either Jagan Mohan Reddy (YSR Congress) or Chandrababu Naidu (Telugu Desam Party). They want new leadership, young blood who could lead the state well... They should give a chance to Pawan Kalyan."